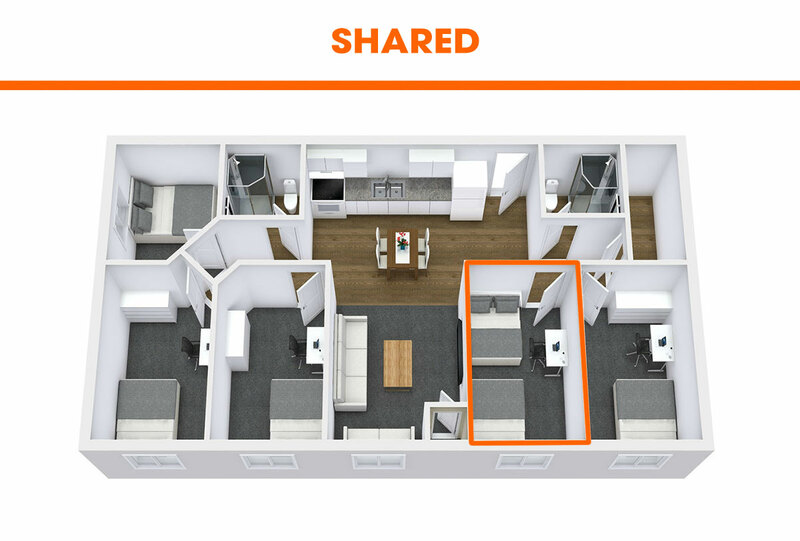 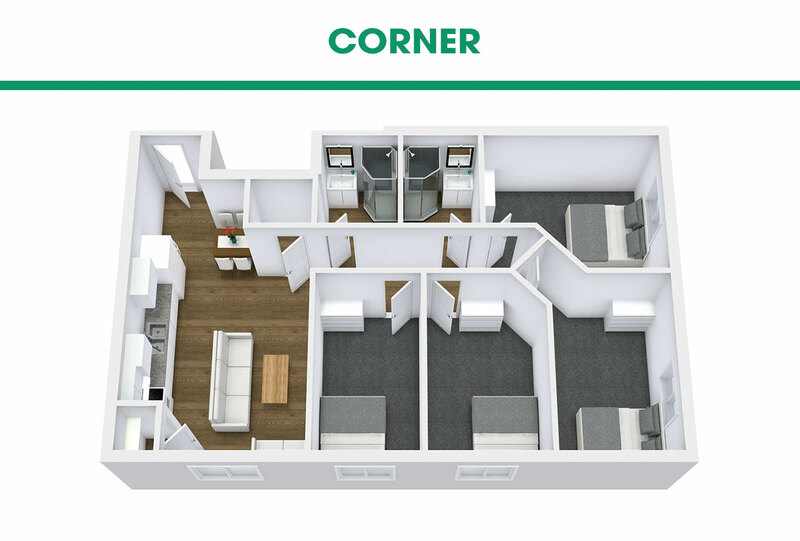 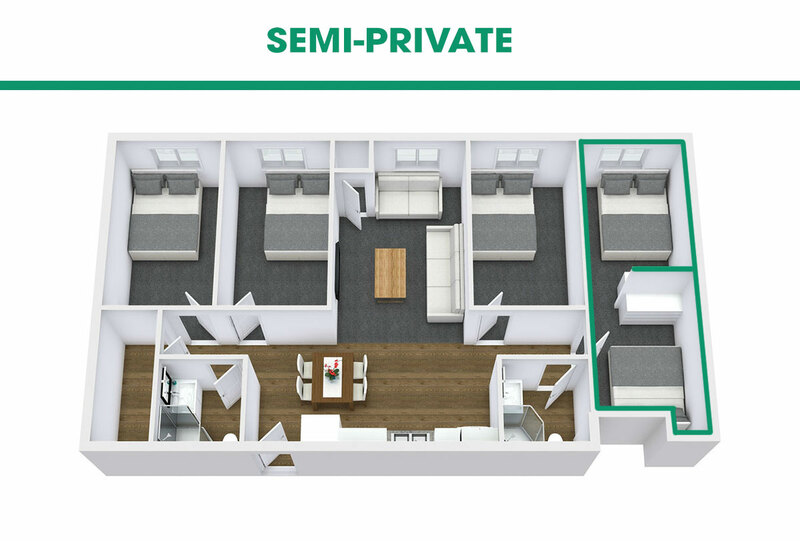 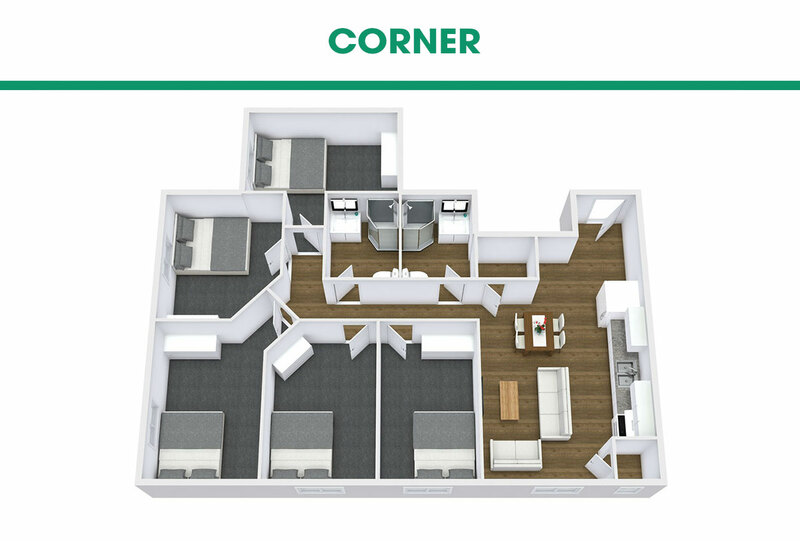 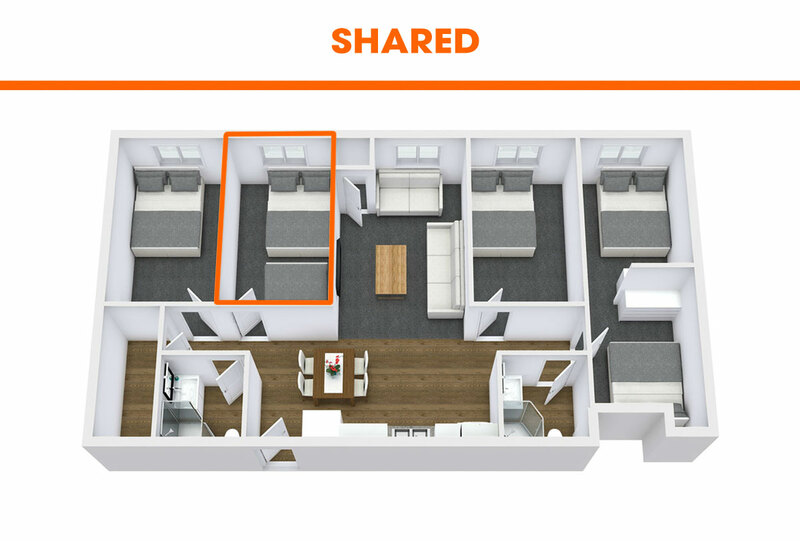 Each unit is equipped with updated appliances, a dishwasher, granite countertops, in-suite storage, spacious common areas, air conditioning, and more! 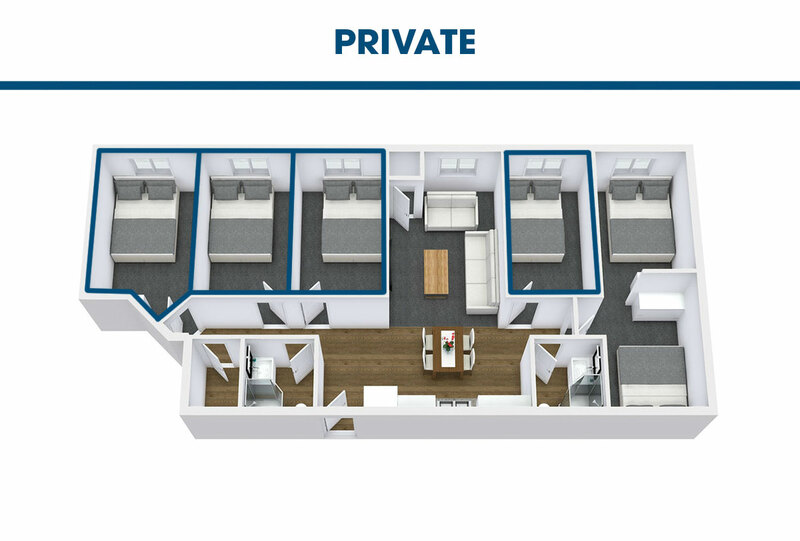 At Foundry 1805 you’ll enjoy elevator access, secured entry, on-site laundry, and a fantastic management team just a block away, all steps from Durham College and UOIT. 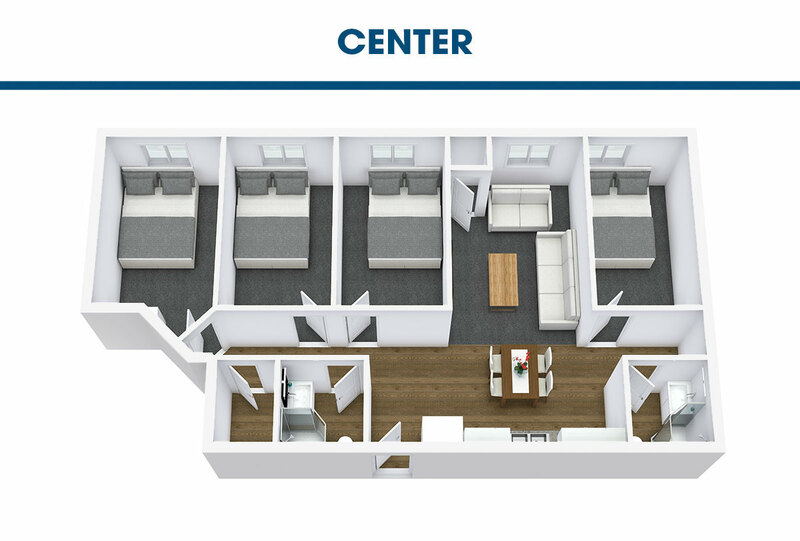 All of our apartments here at Foundry 1805 are fully furnished for your living needs. Learn more about our amenities here. 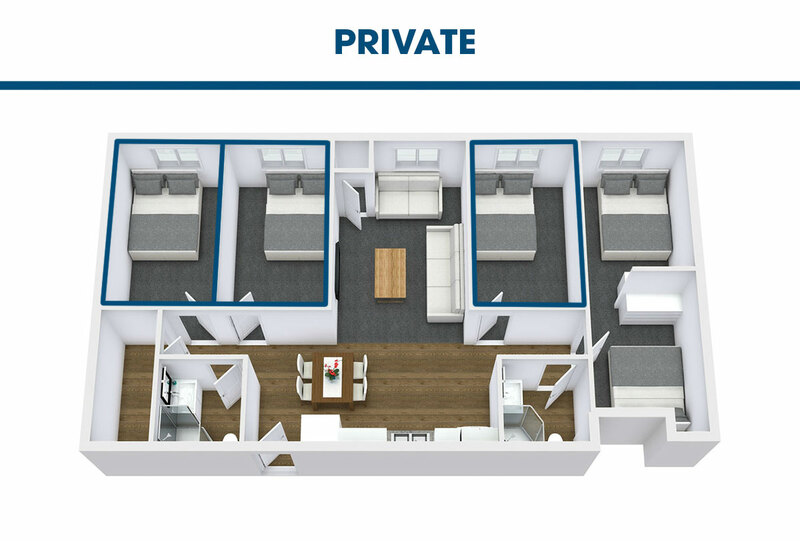 Check out our awesome property video tour right here, and see why we think that Foundry 1805 exceeds the competition!